© 2010-2017 Laure Ferlita. All Rights Reserved. Powered by Blogger. 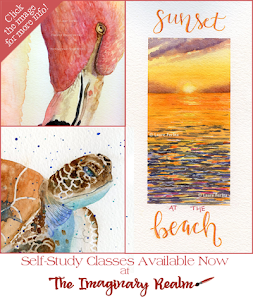 Facebook Instagram Pinterest Google+ YouTube Twitter Linked In Bloglovin"
Beach Treasures - Art Journaling Class This Thursday, July 26th! There is something about capturing moving water on our pages that makes us feel like we're 10-feet tall and bullet-proof! 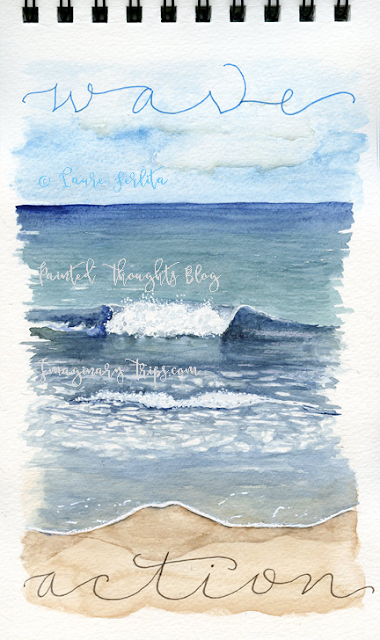 I think in part because we fear the subject...but I'm going to work to demystify the process to capturing water in your sketchbook, easily and accurately. Sound like something you want to learn? 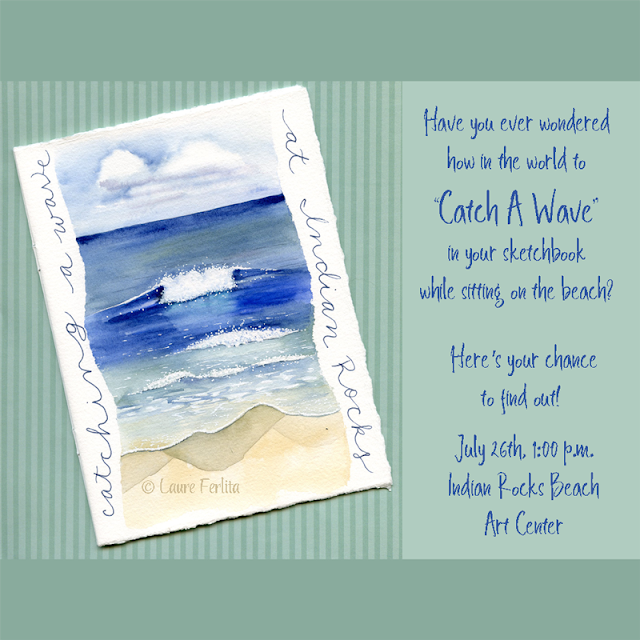 Come and join me at Indian Rocks Beach Art Center on Thursday, July 26th at 1:00 pm. I am sure this will be a great workshop Laure. Hope your day is good. Hugs! 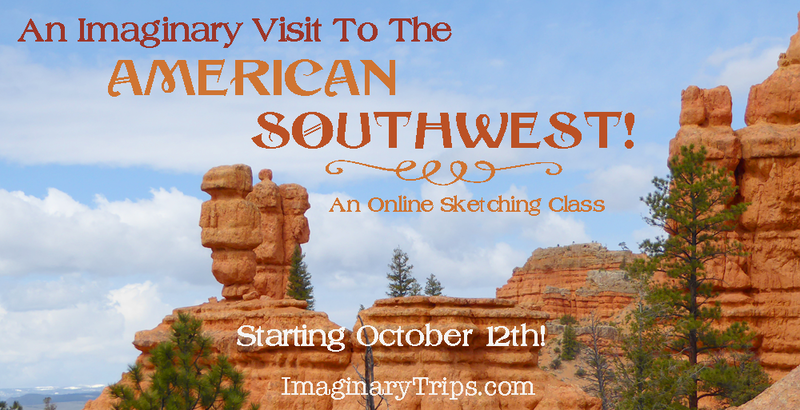 It's Time For A New Imaginary Trip To Paris!! 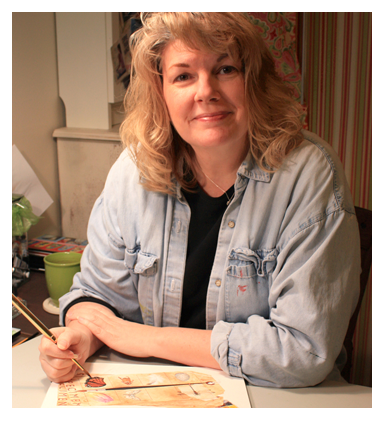 Come Grow Your Art Journaling Skills! Let's Go (Back) To Paris!